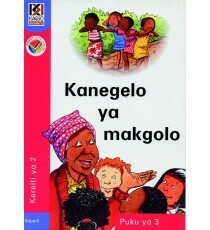 Product Lead time: 2 to 4 working days The Kagiso Readers series is a colourful and beautifully illustrated graded reading scheme for the Foundation .. 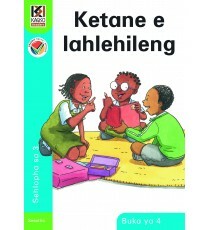 Product Lead time: 2 to 4 working days Die Kagiso Leesboekreeks is 'n ten volle geintegreerde, volledige en prettige leesreeks wat ontwikkel is vir.. 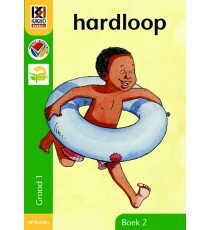 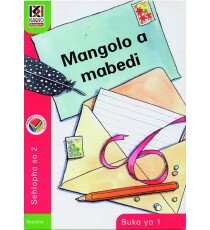 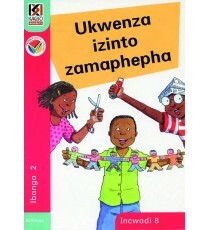 Product Lead time: 2 to 4 working days The Kagiso Readers series is a colourful and beautifully illustrated graded reading scheme for the Foundatio.. 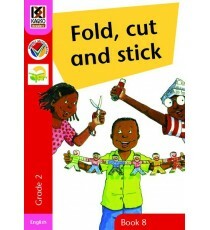 Product Lead time: 2 to 4 working days Author: B Coombe, H Moore, M Slingsby ISBN: 9780798663595 Subject: isiNdebele Grade: 1 Langu.. 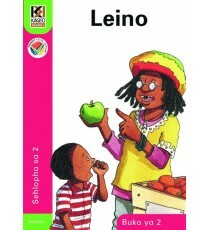 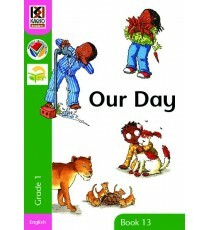 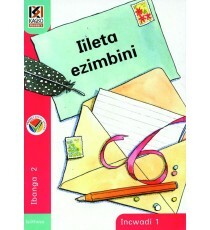 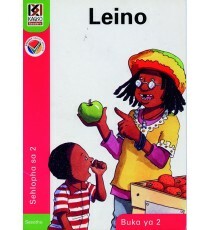 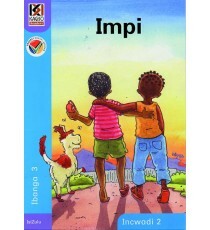 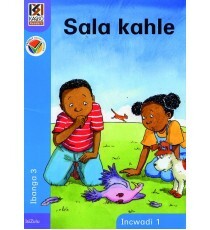 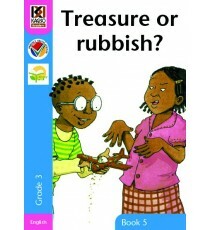 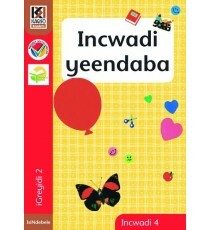 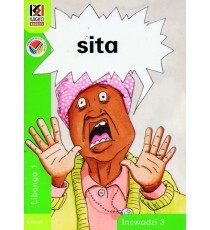 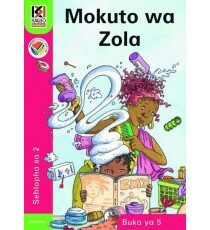 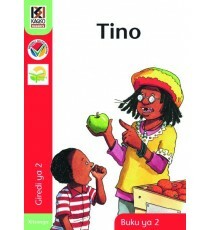 Product Lead time: 2 to 4 working days Author: B Coombe, H Moore, M Slingsby ISBN: 9780798662864 Subject: isiXhosa Grade: 2 Lan..
Kagiso Readers, Grade 3, Book 5: treasure or rubbish? 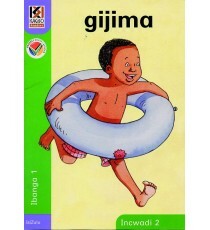 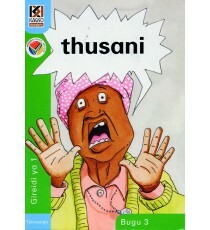 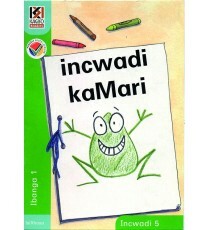 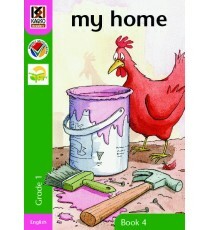 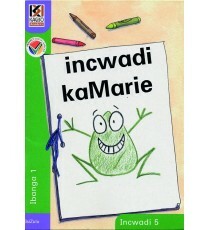 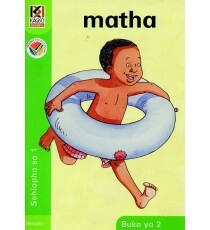 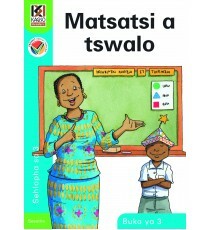 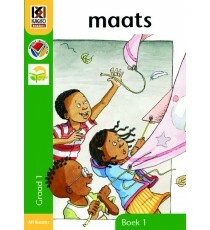 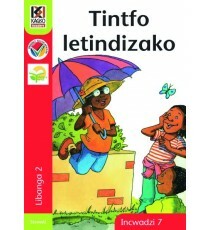 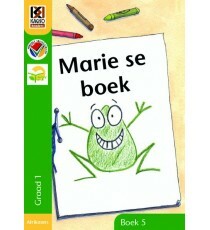 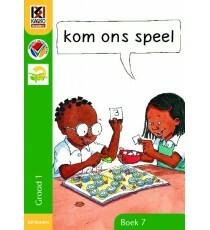 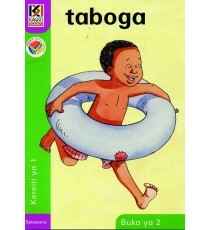 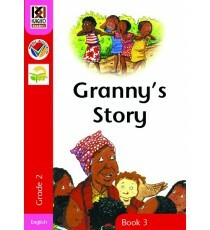 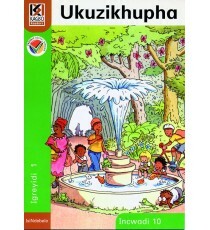 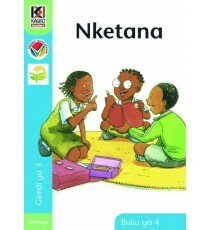 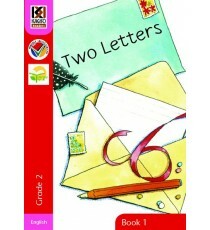 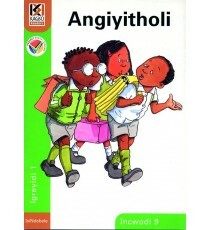 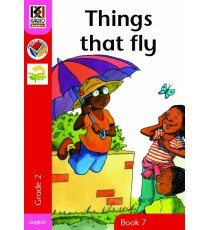 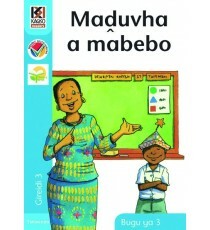 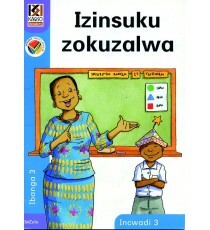 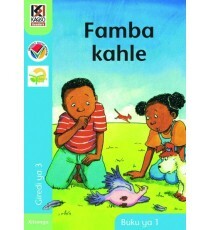 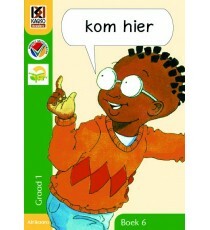 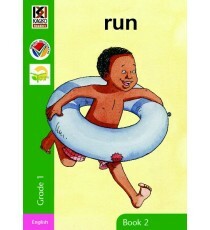 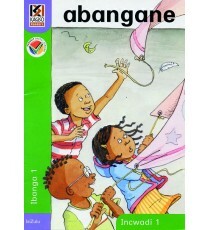 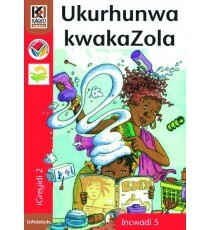 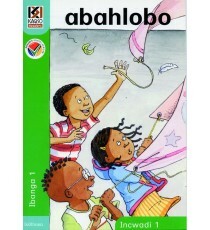 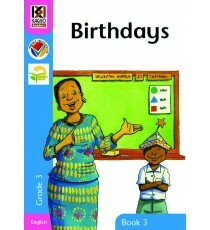 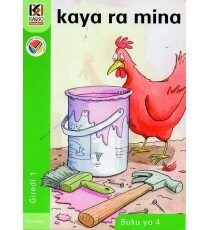 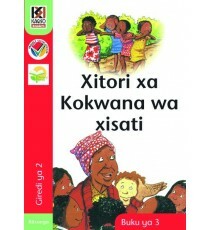 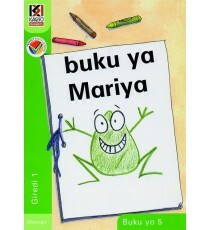 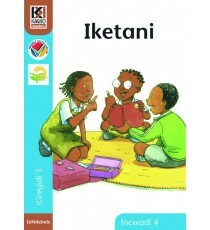 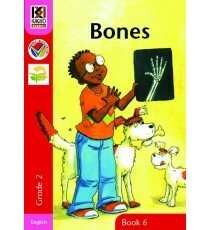 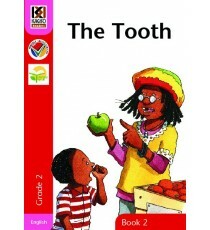 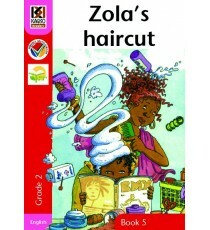 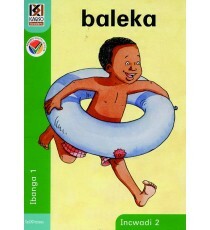 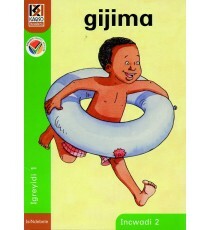 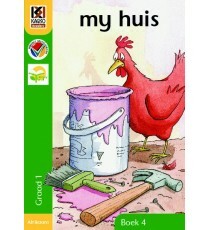 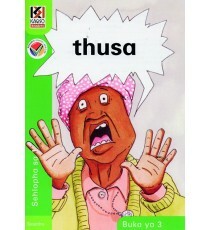 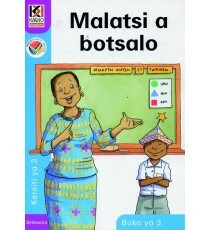 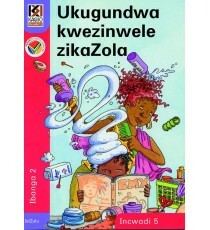 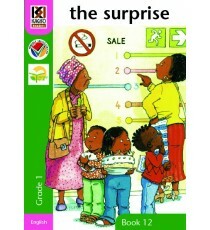 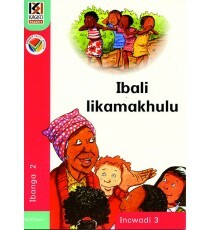 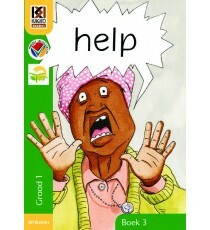 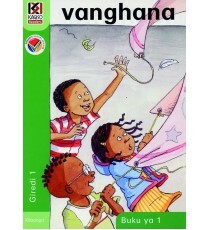 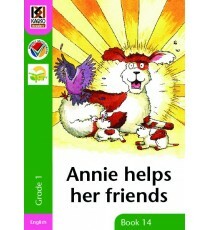 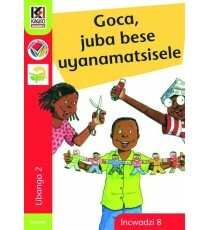 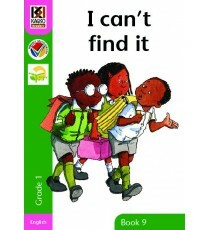 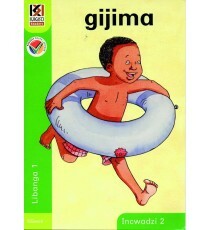 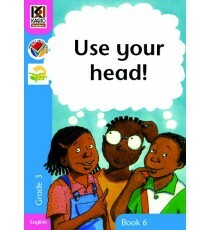 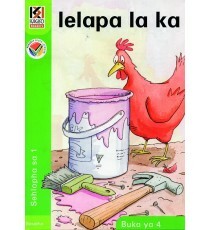 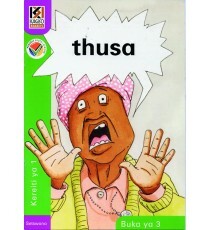 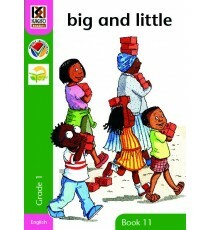 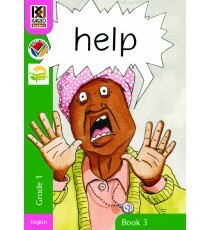 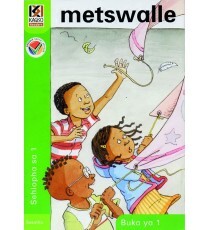 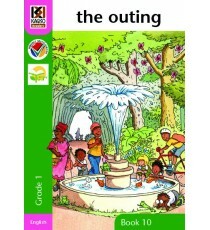 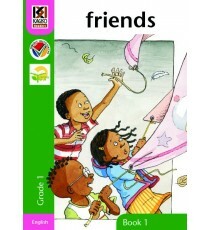 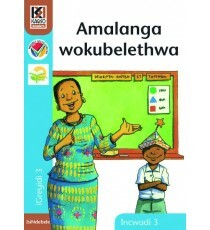 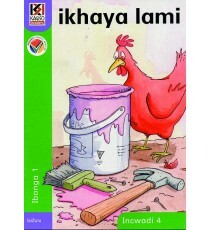 The Kagiso Readers series is a colourful and beautifully illustrated graded reading scheme for the Foundation Phase, which presents a range of situati..